The Tulsa Foundation for Architecture (TFA) was founded in 1995 by members of the professional membership organization, the Eastern Oklahoma Chapter of the American Institute of Architects, to provide a credible voice for and expertise in the area of historic preservation and related issues in Tulsa. Fourteen years later, it continues in this original mission and serves as a resource that recognizes, records and encourages preservation of the built environment and advocates quality future development that enhances Tulsa’s livability. TFA owns an extensive collection of original architectural drawings of many significant Tulsa buildings and residences (The Medical Arts Building, Warehouse Market, Southern Hills Country Club, the Tulsa Assembly Center, The Mabee Residence and the Otis McClintock Residence), as well as architectural periodicals (Pencil Points, Progressive Architecture, Architectural Forum and Architectural Record) dating from 1920 to 1980, newspaper clippings, technical library, photographs, project specifications and artifacts. No other institution in Tulsa gathers this material. 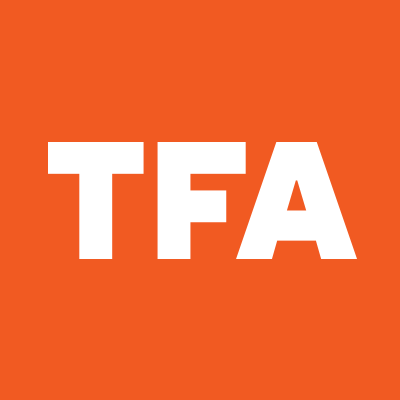 The TFA promotes its mission through foundation awards, a downtown living tour, the Modern Tulsa Committee, a monthly downtown architecture walking tour, and the historic homes and neighborhood tour.